Your will is an important document that can ensure that your property will make it into the right hands once you pass away. Without a will, your property is at risk of being divided according to California’s rules of interstate succession. While these rules will mean that your property will be passed down, it is likely that this property division would be different from how you would have wanted the property divided. For a will to be effective, it must go through the probate process, which can be lengthy and pricey. Probate can be avoided, though (and often is), by combining a will with another important component of estate planning: the living trust. A living trust is created during life and places property in the possession of a designated trustee. The trust agreement specifies how property is divided upon death as well as who should take over as a trustee, should the creator of the agreement become incapacitated. You may think of living trusts as a simpler, cheaper version of probate that does not require anyone to go to court. 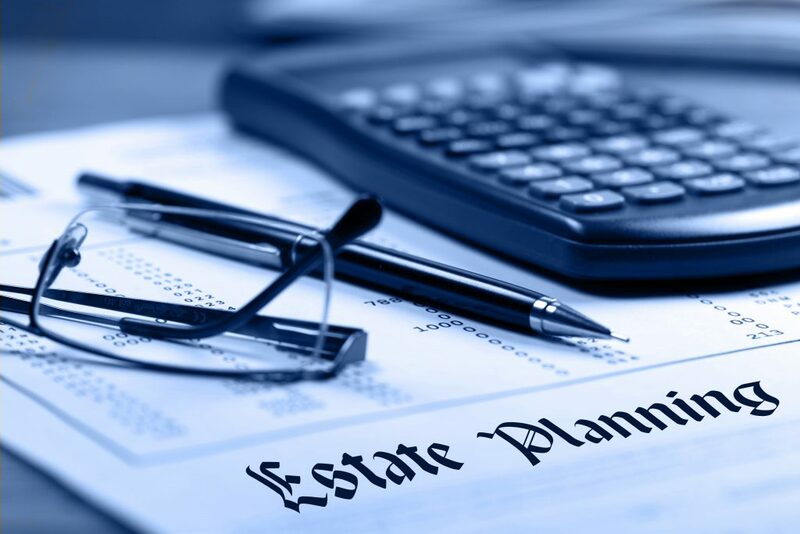 There are two more important documents you must be aware of to ensure that your estate planning goes smoothly: general durable power of attorney and advance health care directive. General durable power of attorney grants another person control over your property and financial transactions, even after you have become incapacitated. It is important to choose carefully when granting someone general durable power of attorney, since that person will be the only one who can make decisions for you if you become incapacitated. The risks and burdens of treatment outweigh the benefits. Our firm is located in Oxnard, California and has achieved the highest possible legal rating in the national attorney directory of Martindale-Hubbell. Our partners are members of the American Board of Trial Advocates. We represent clients in a variety of practice areas and have recovered multimillion dollar verdicts and settlements. If you need the guidance of an estate attorney in California, call Lowthorp Richards at (805) 981-8555 or fill out our online contact form. This entry was posted in Estate Planning and tagged estate planning. Bookmark the permalink. ← Can I Sue if My Insurance Company Acts in Bad Faith?